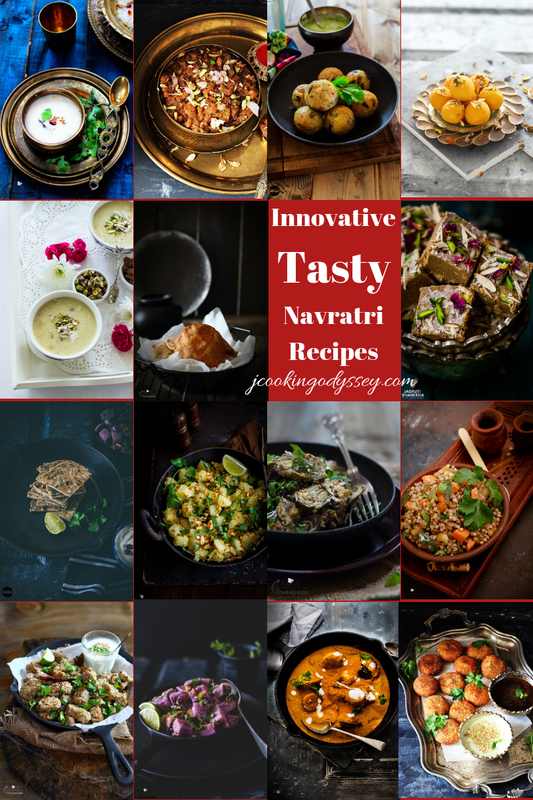 Navratri special recipes, a great collection of sumptuous collection of vrat/upwas friendly recipes that are innovative, traditional and easy to cook! May Goddess Durga Illuminate Your Life With Countless Sprinkle of Happiness, Wealth And Good Luck. You can find many recipes for Navratri festival on our blog. 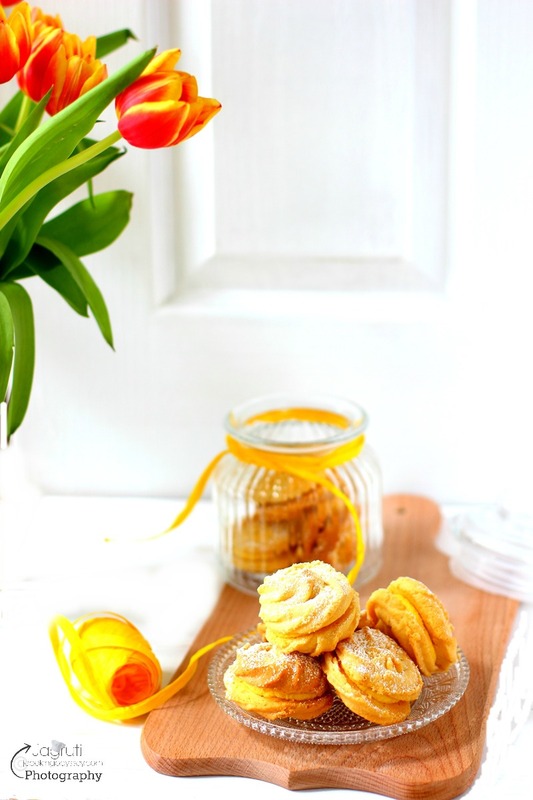 We have more than 30+ sweet and savoury recipes. 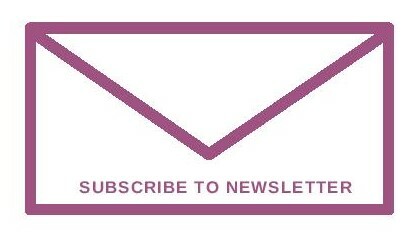 Please click on the given link. Nice posts ! 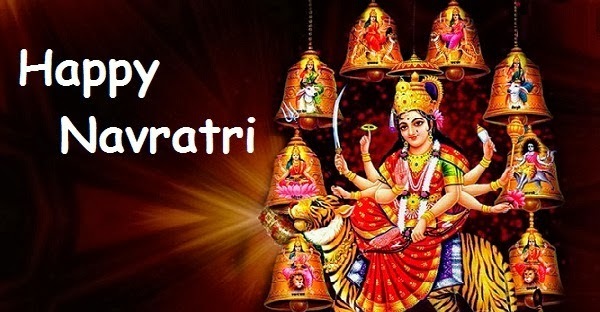 Happy Navratri to you..